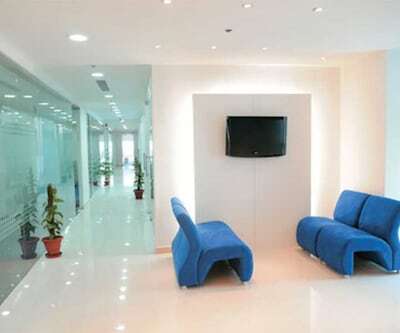 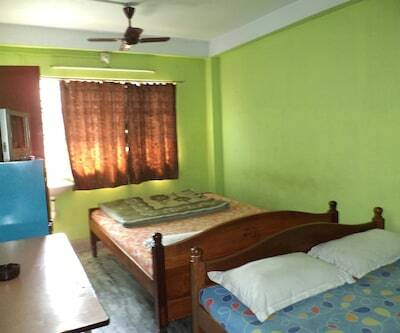 Located at 3 km from the Ekamra Kanan Botanical Gardens, Maitri Residency offers free internet access facility. 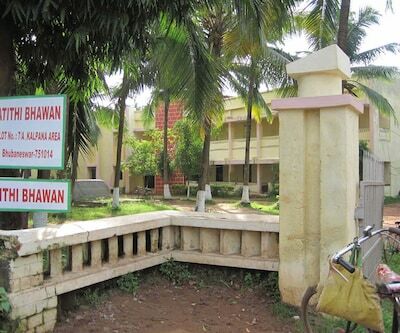 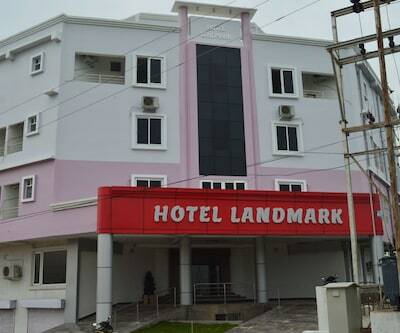 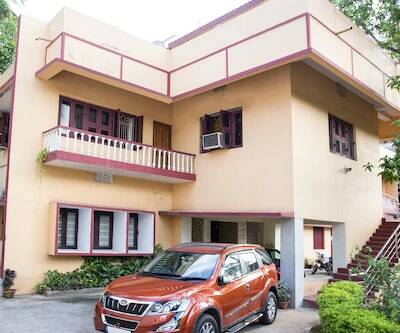 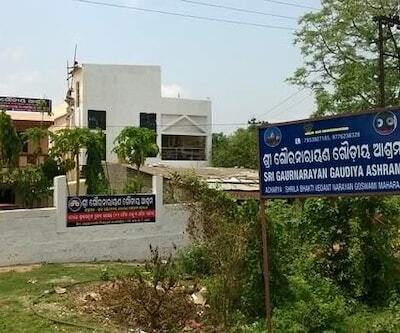 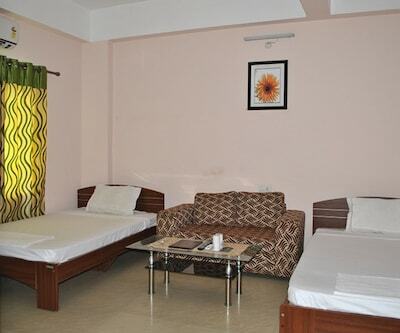 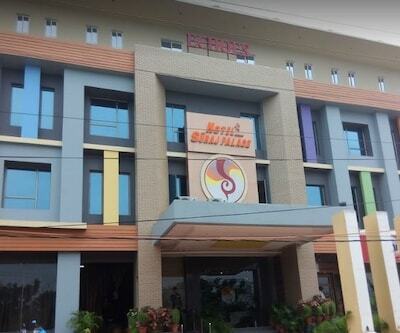 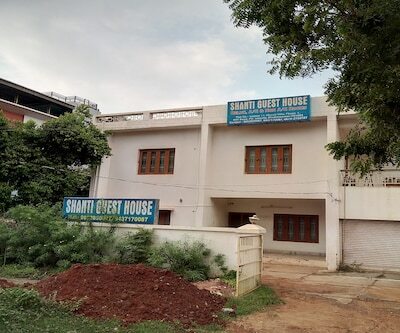 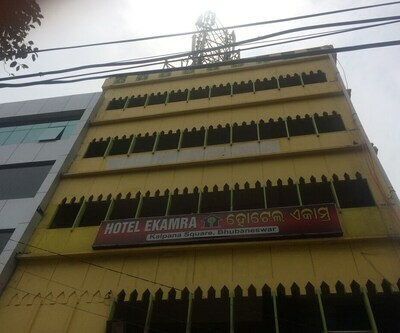 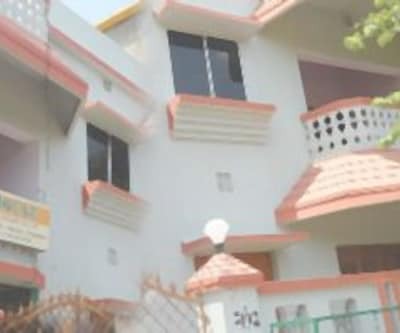 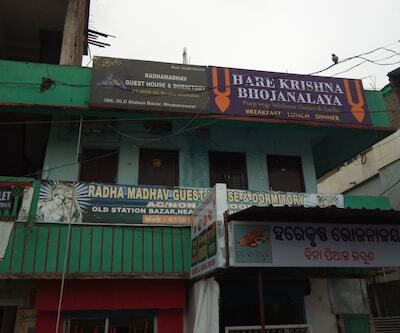 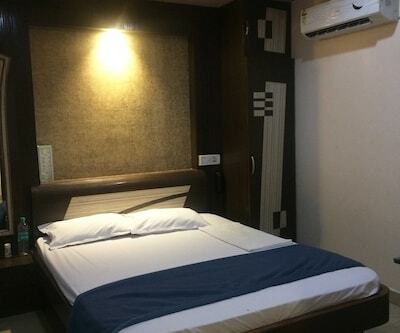 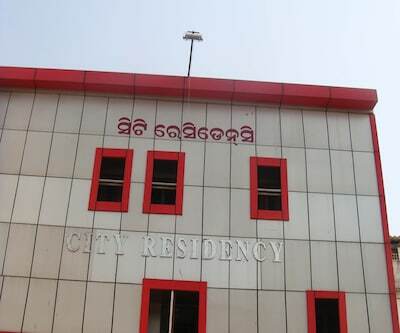 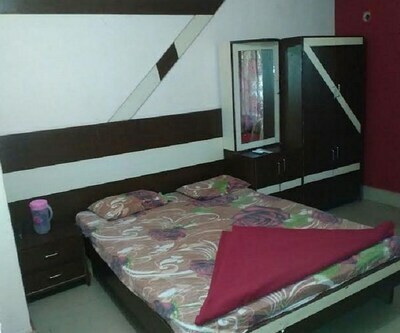 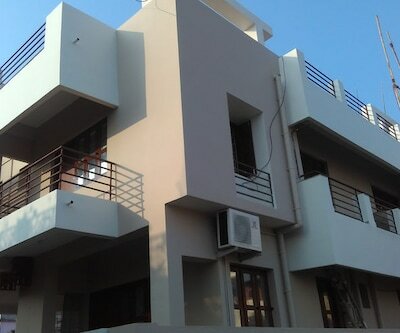 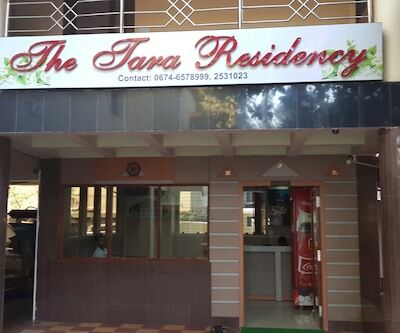 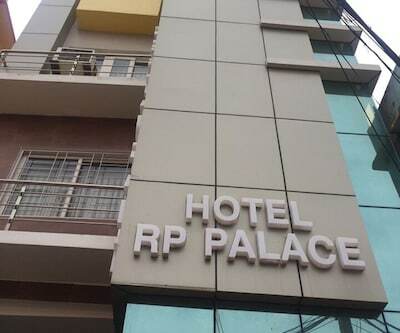 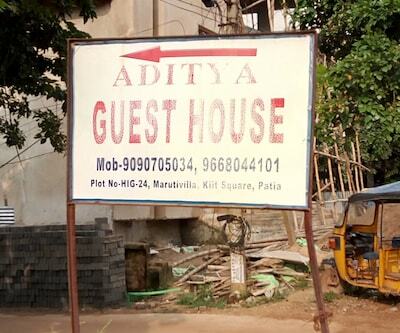 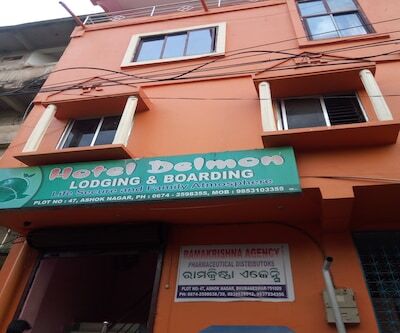 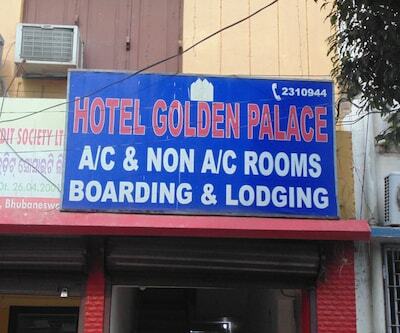 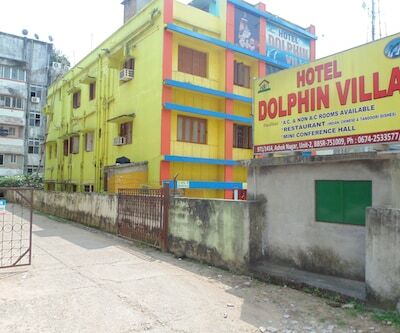 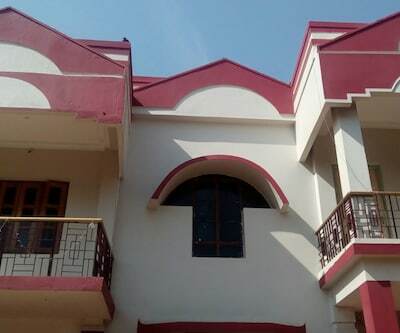 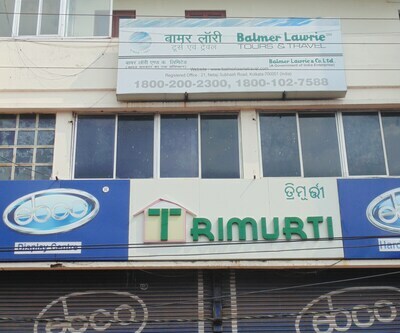 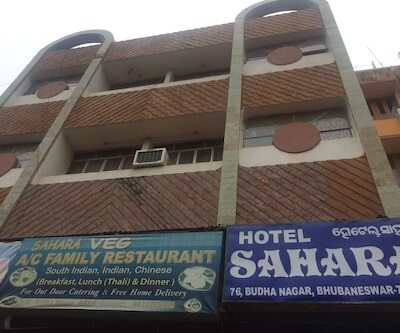 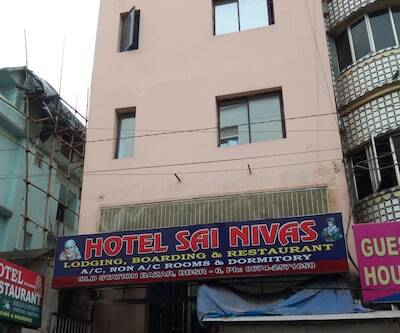 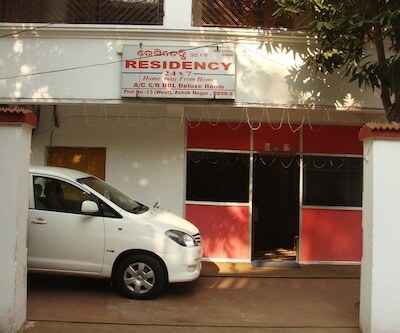 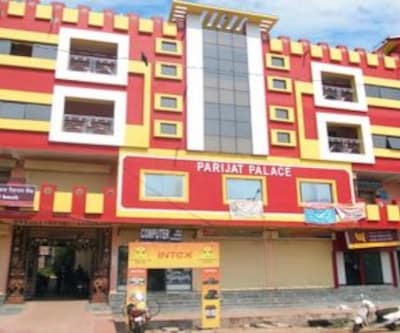 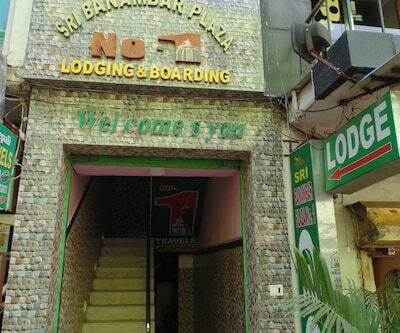 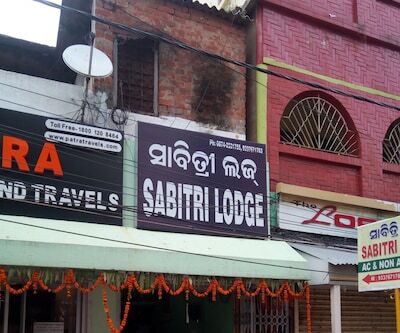 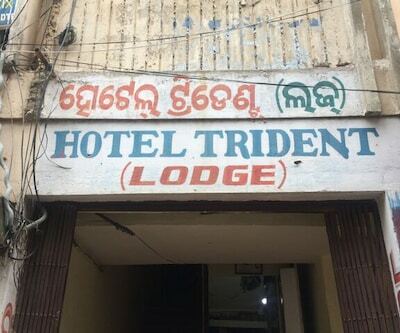 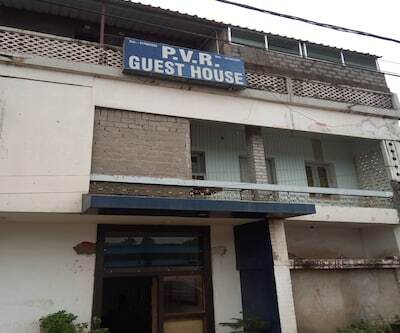 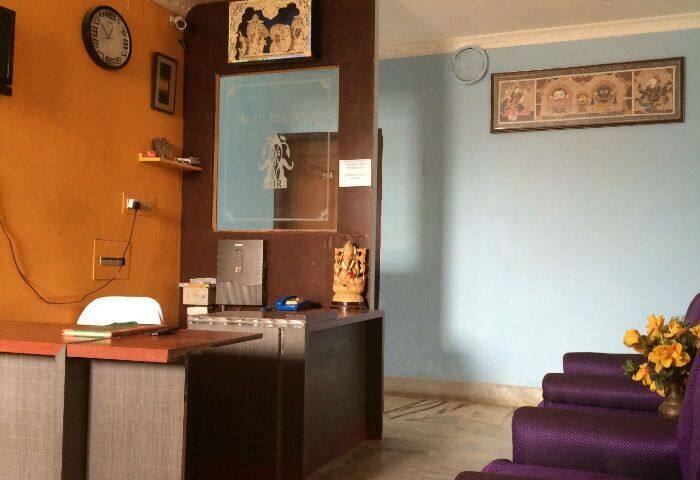 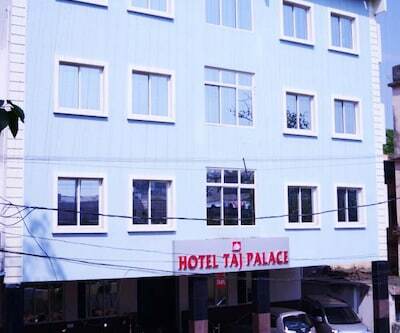 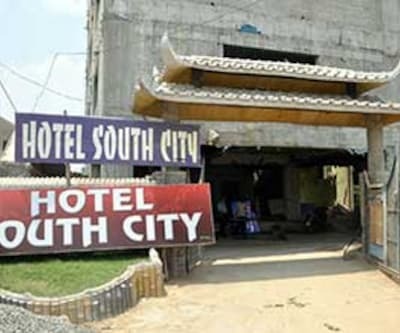 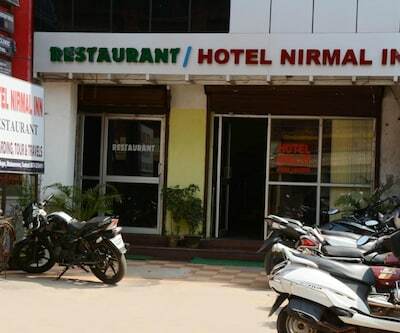 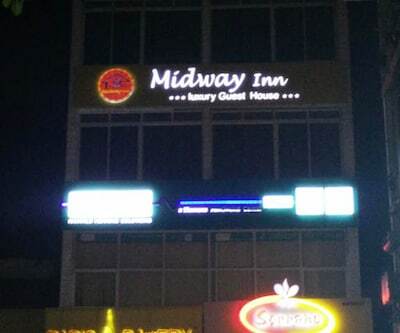 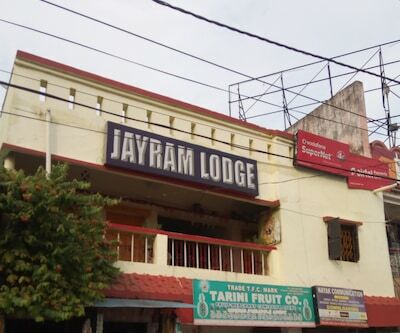 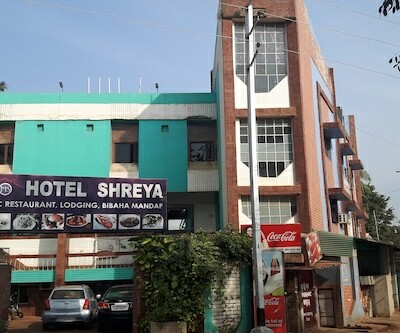 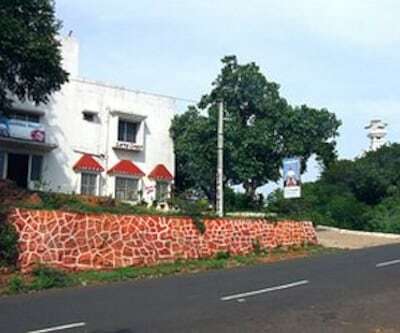 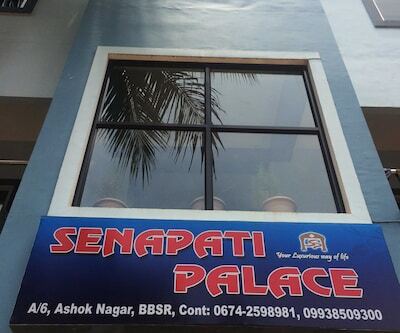 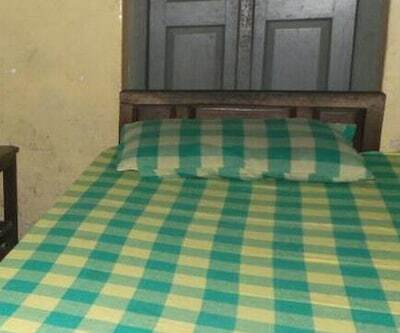 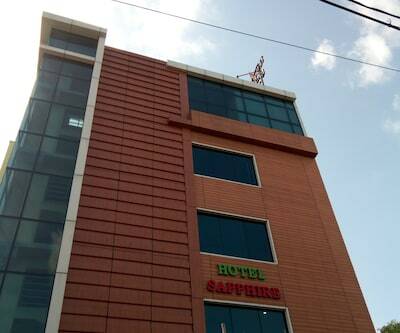 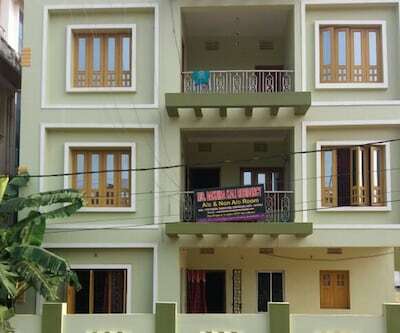 This accommodation in Bhubaneshwar can be accessed from the Baramunda Bus Stand (8 km). 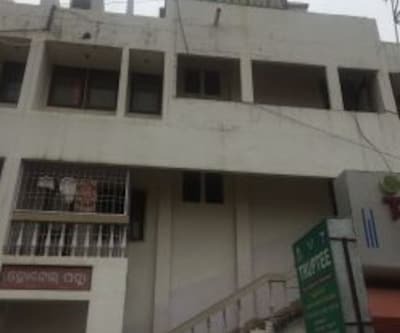 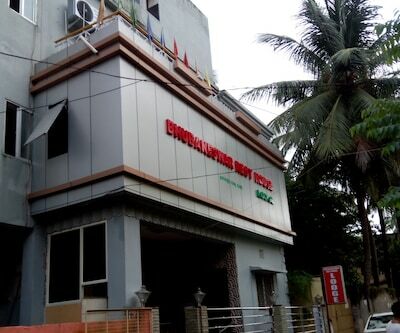 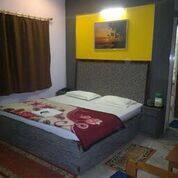 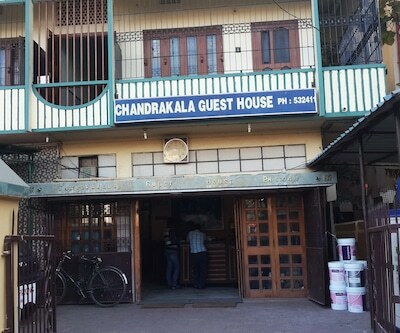 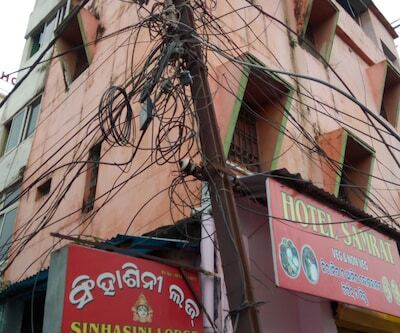 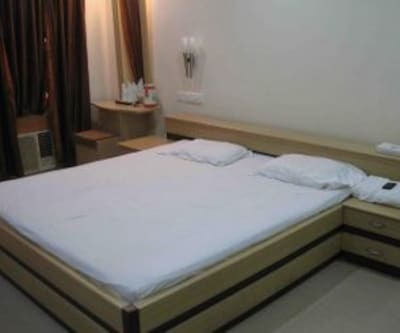 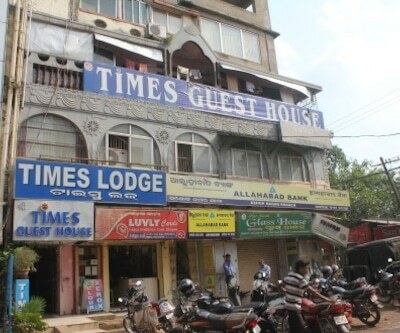 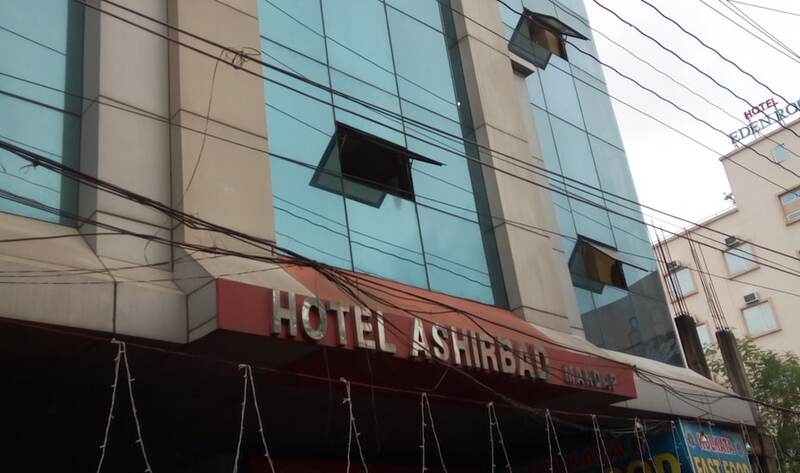 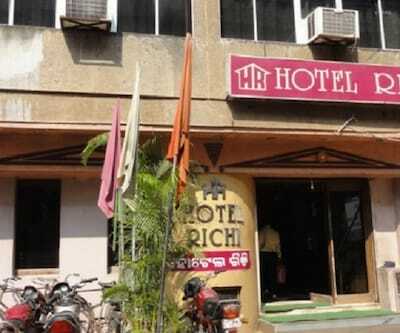 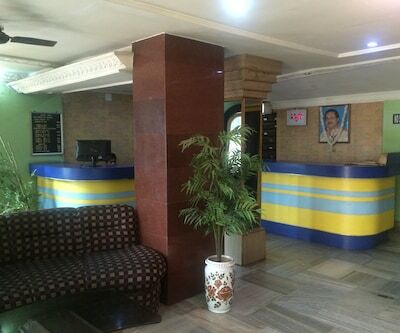 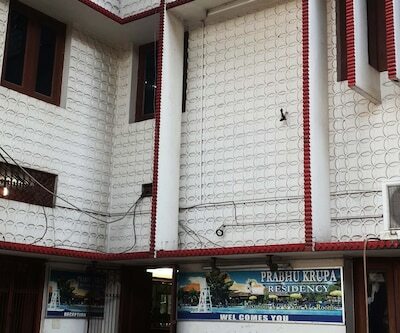 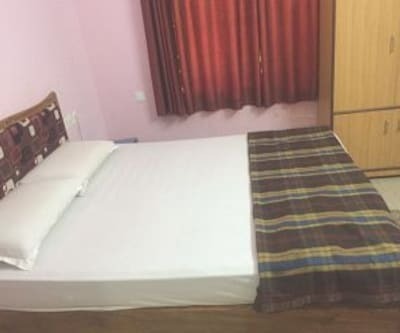 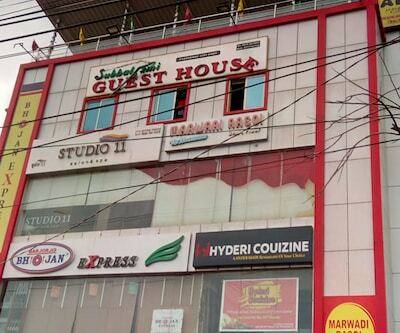 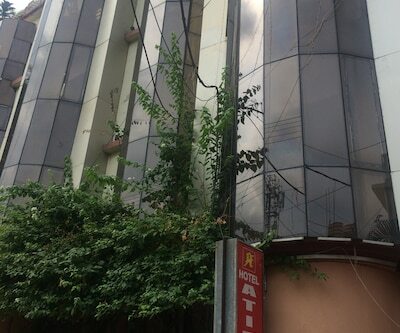 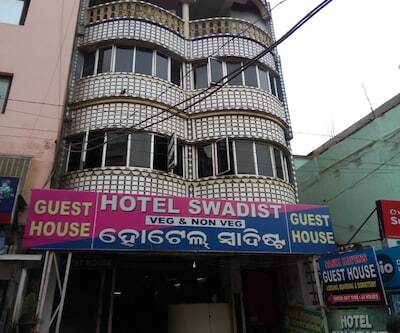 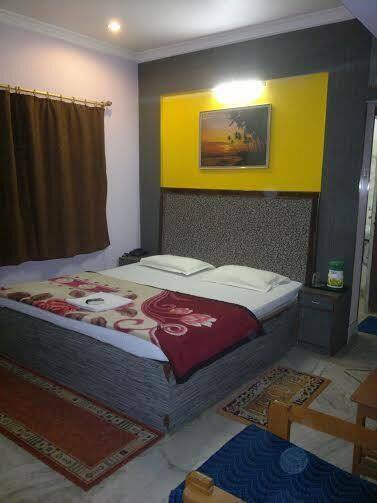 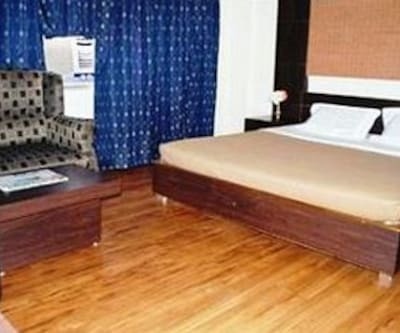 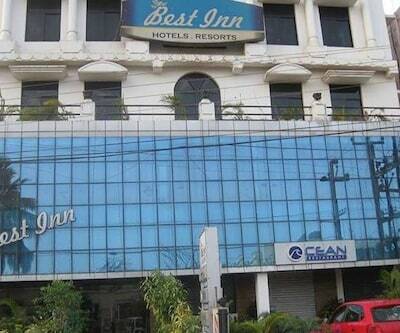 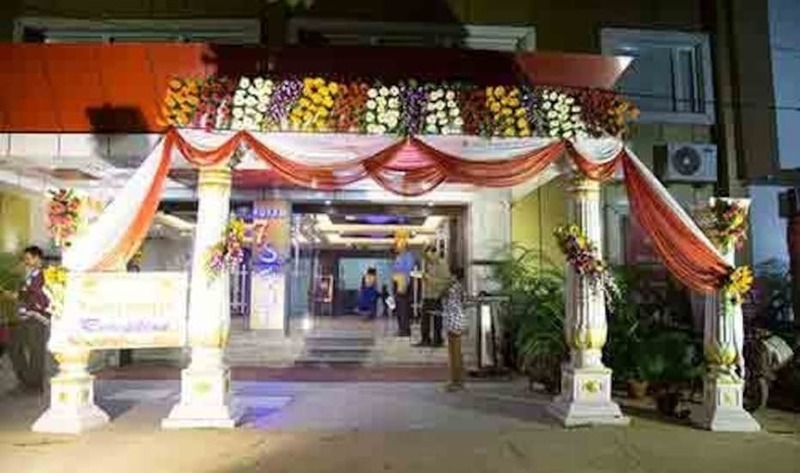 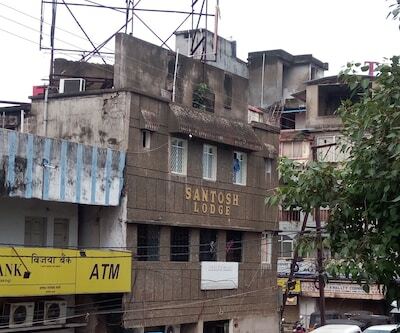 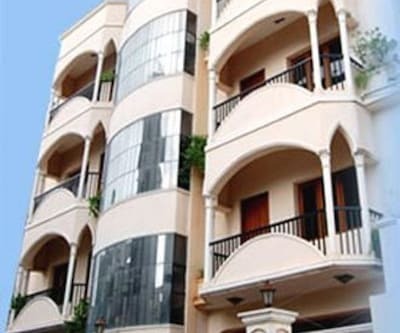 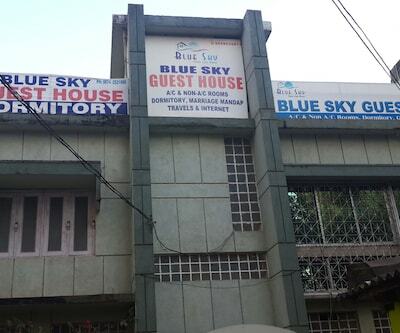 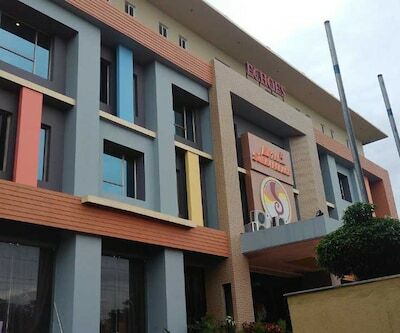 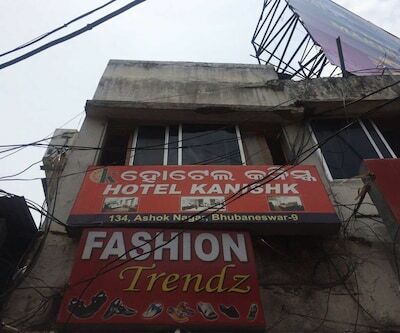 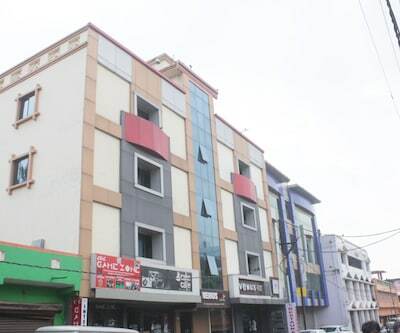 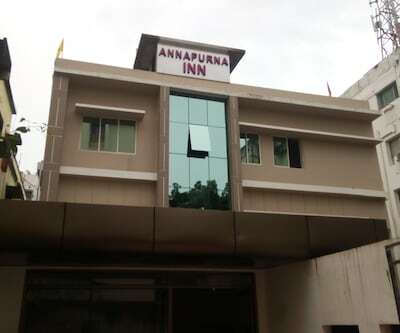 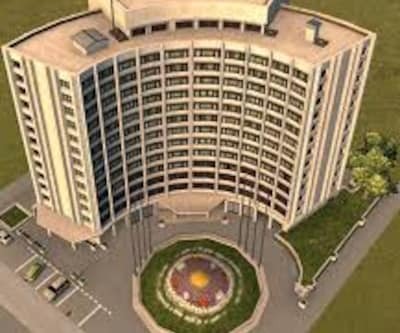 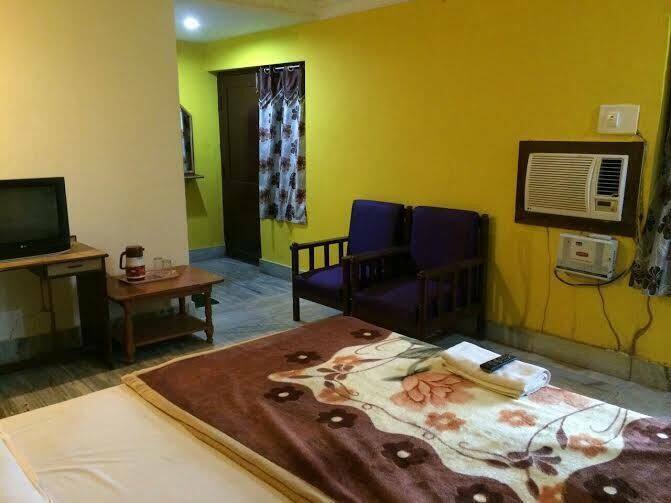 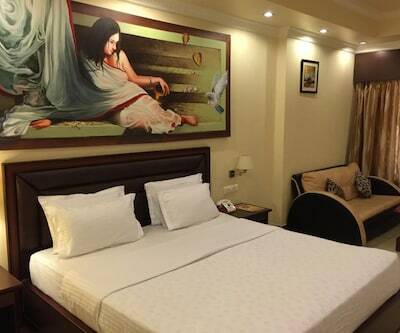 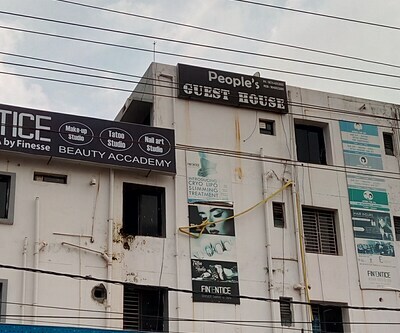 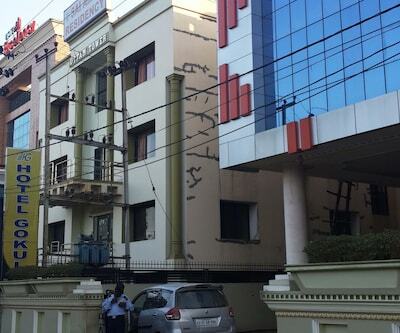 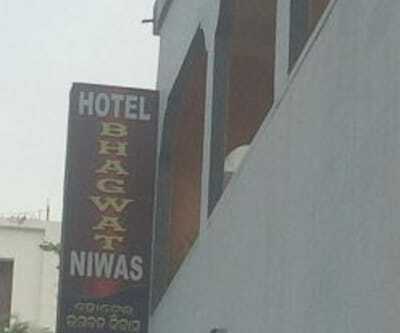 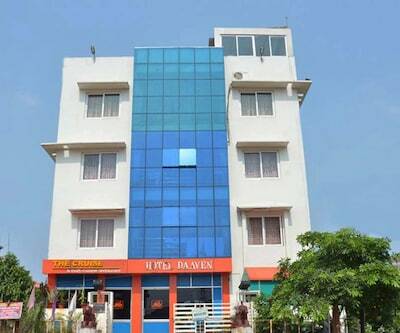 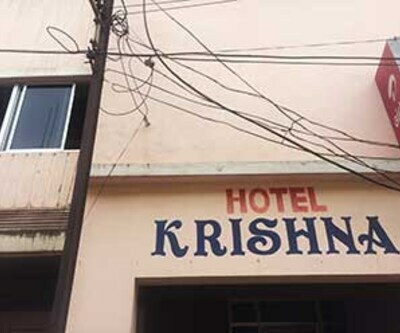 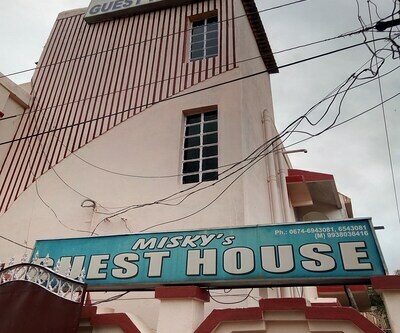 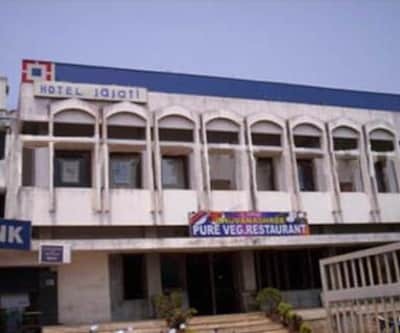 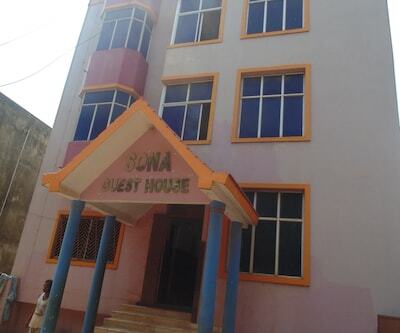 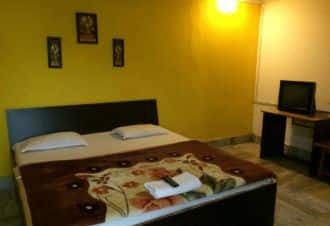 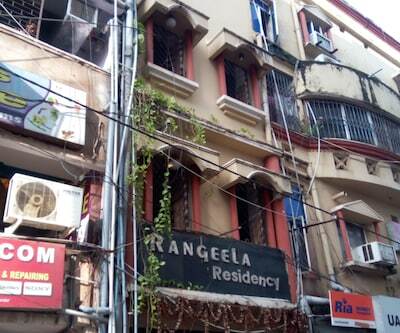 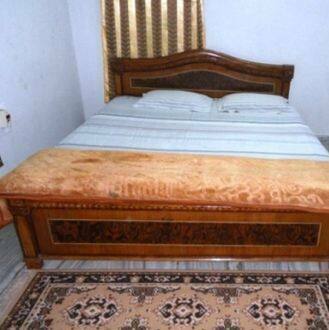 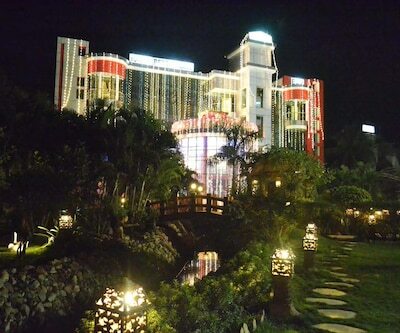 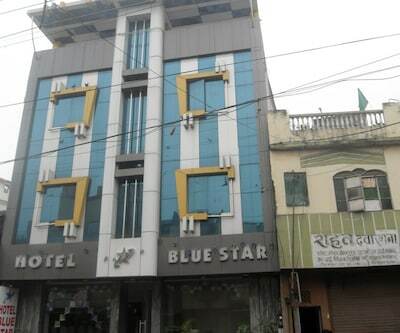 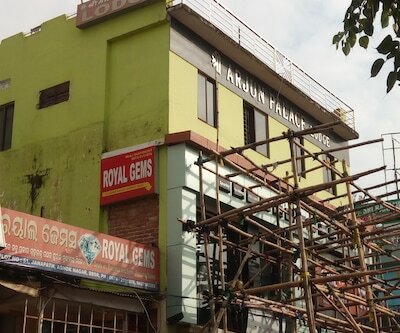 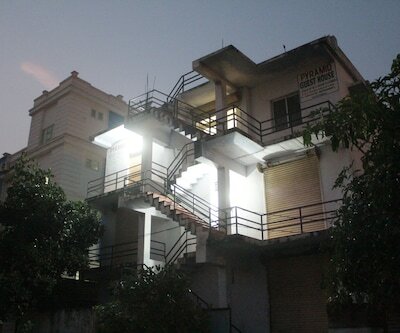 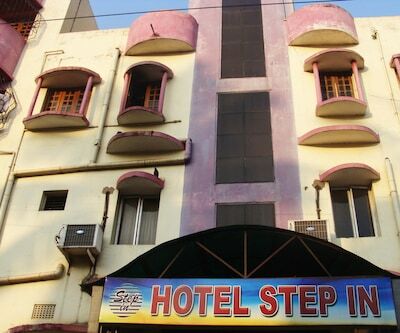 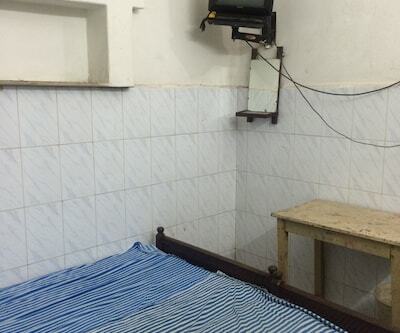 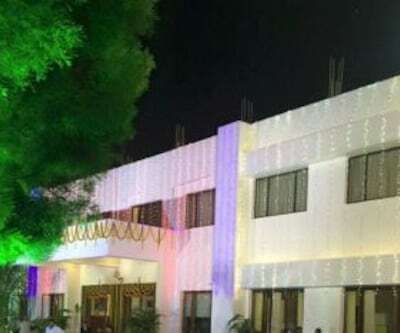 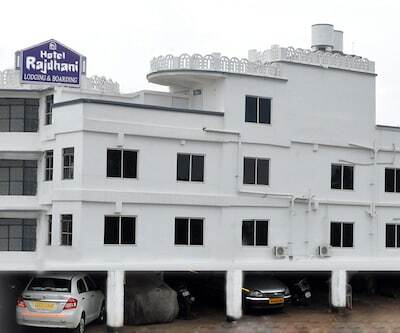 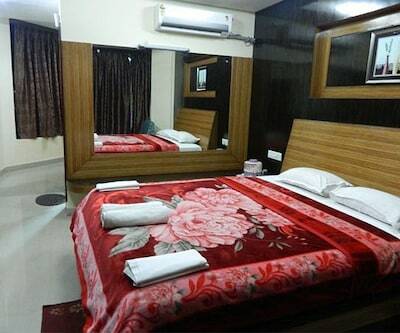 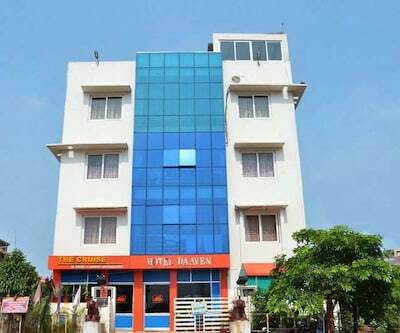 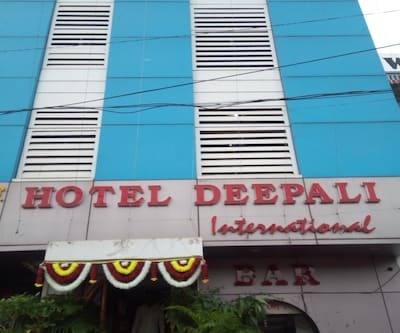 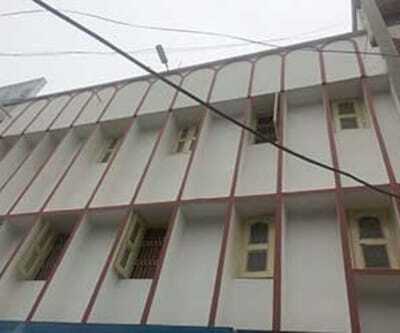 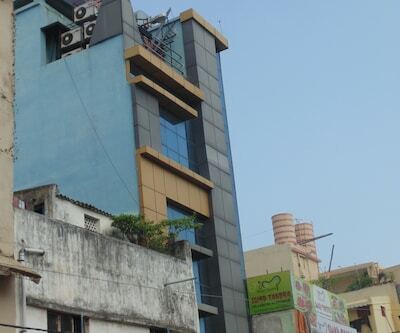 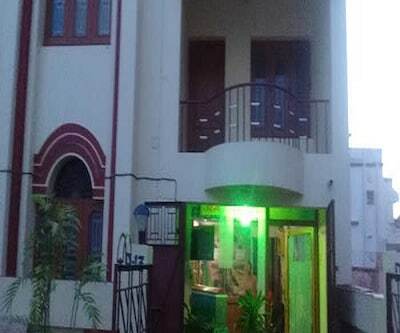 This Bhubneshwar hotel has 20 rooms spread across 2 floors. 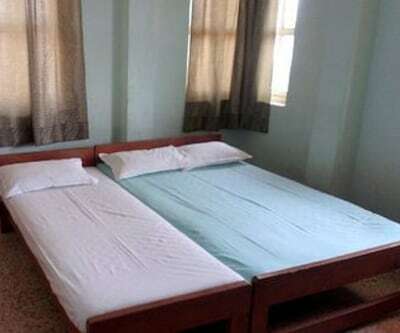 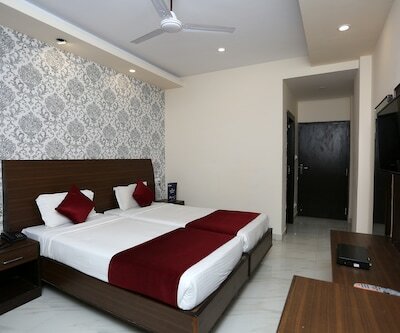 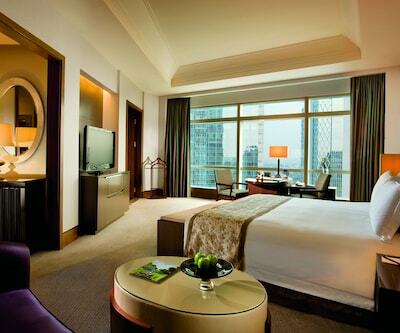 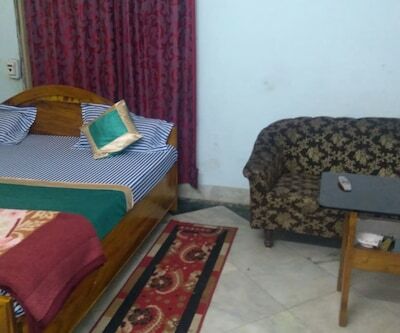 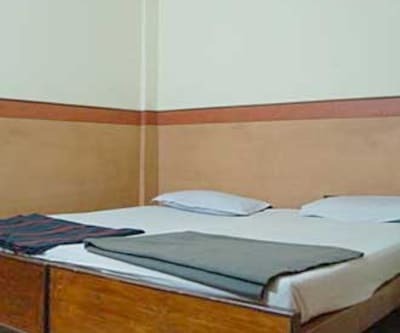 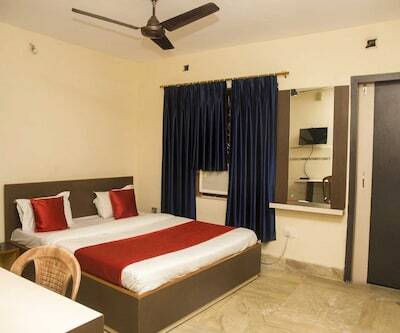 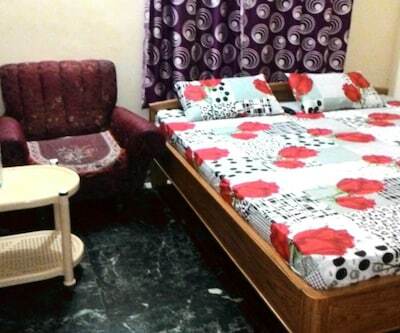 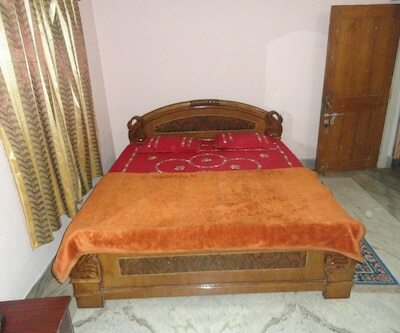 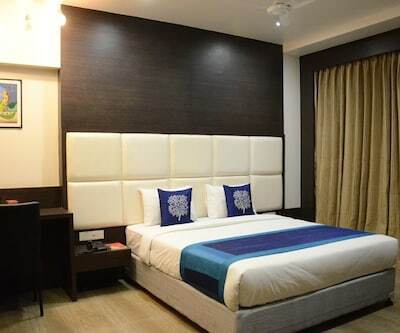 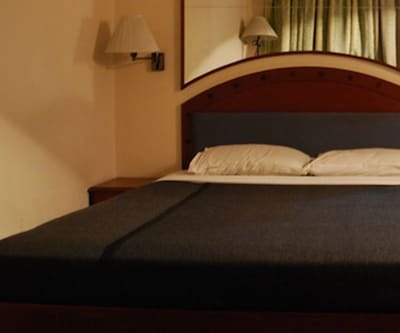 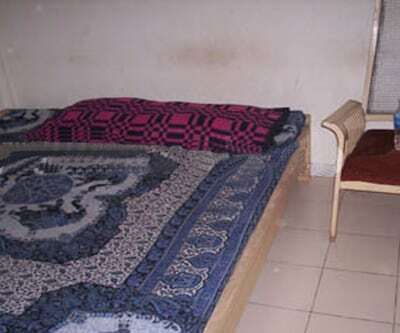 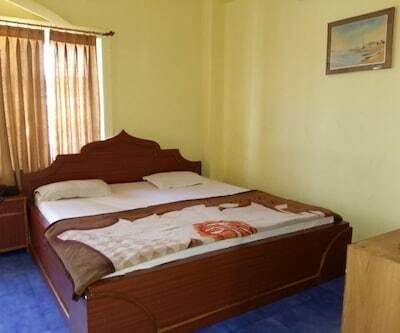 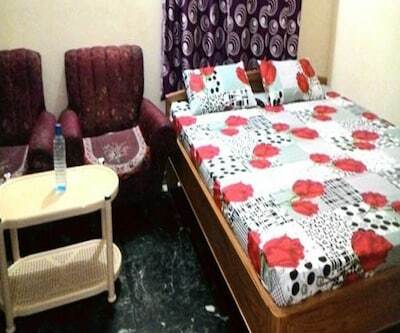 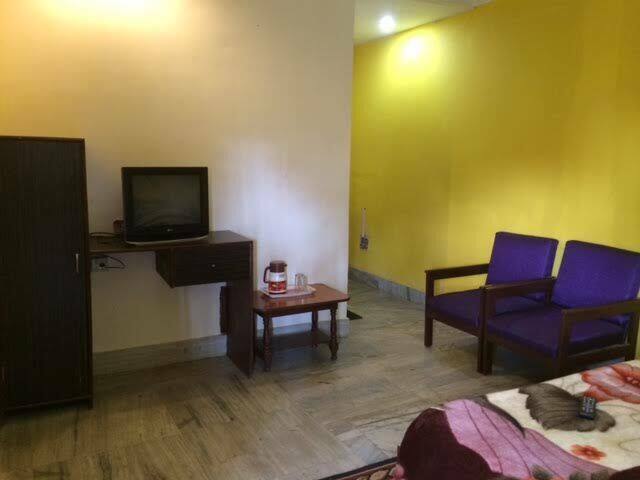 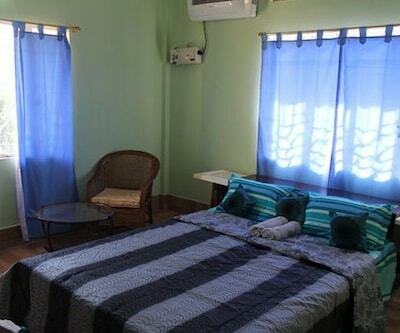 Each room has hot and cold running water facility and is furnished with a wardrobe. 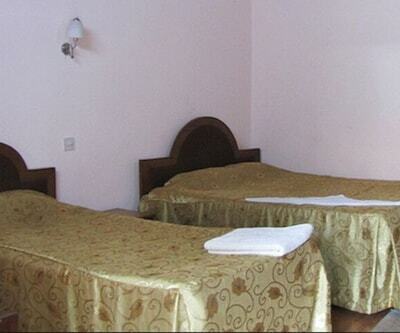 All the rooms also have toiletries, and bottled drinking water.